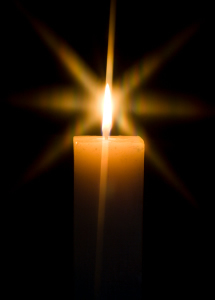 COOK, Karla M., age 58 of Helena passed away Friday, April 12, 2019. Services are pending at this time and will be announced when they’re complete. May you find some comfort in releasing anything unfortunate and recalling only good memories of her life. It just seems like the other day when I was talking with her on the phone and she was hoping to move. She had quite a life and let us hope she is finally at rest and peace. I still think of Vivian & Jerry and am glad to have known many of the family members.